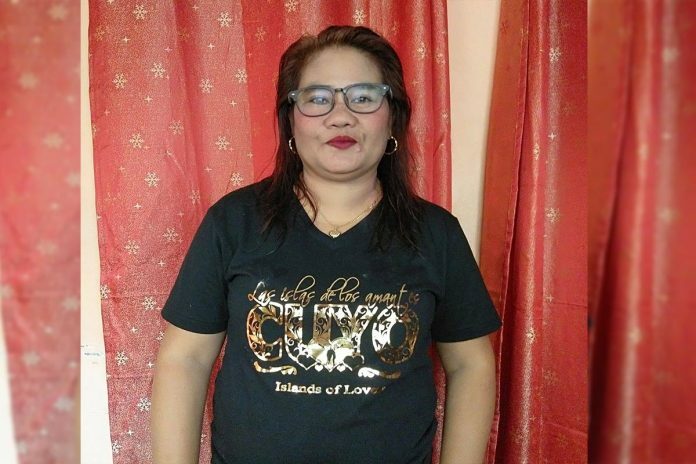 Naval, Biliran – A Barangay Atipolo Councilor was declared dead on arrival at Biliran Provincial Hospital at around midnight of January 16, 2019. According to witnesses, Rosalie Tambis, 43 years old, was attending the celebration of Brgy. Sto. Niño fiesta when she collapsed. Rosalie was said to be allergic to crabs. She was reportedly eating some crabs prior to her death.